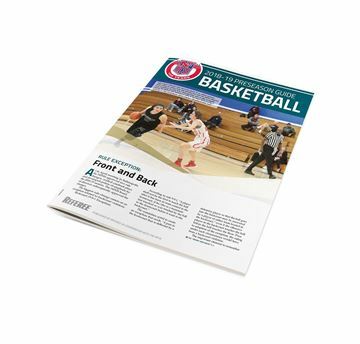 A Complete Preparation Guide For The Basketball Season With More Than 100 Pages Of All The Best Training Selected For You. WHAT CAN YOU GAIN FROM USING PREP BASKETBALL? 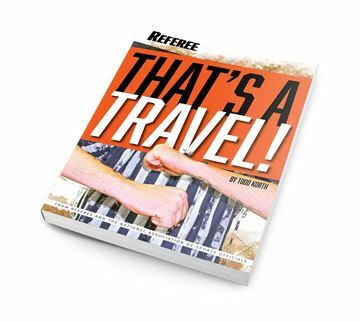 Just scanned through this preseason training resource from Referee magazine. 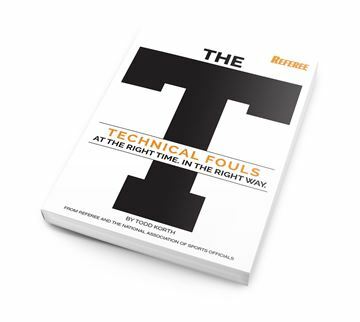 Highly recommended for your advance preparation prior to the start of your officiating schedule. 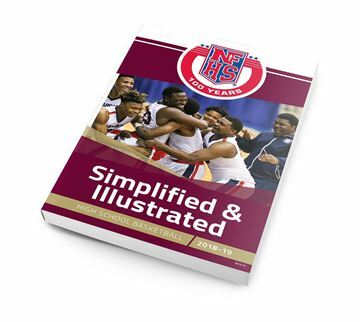 100+ pages of easily digestible articles and illustrations on approved NFHS mechanics, new rules and POE's, review of the new rules from last year, officiating philosophy and best practices,, and quiz questions covering a variety of relevant situations and topics. If there was one preseason investment for you to make to enrich yourself and advance in your personal proficiency, this just might be it. Trainers will find in this publication a useful variety of resources easily adaptable as lessons for local association training meetings.